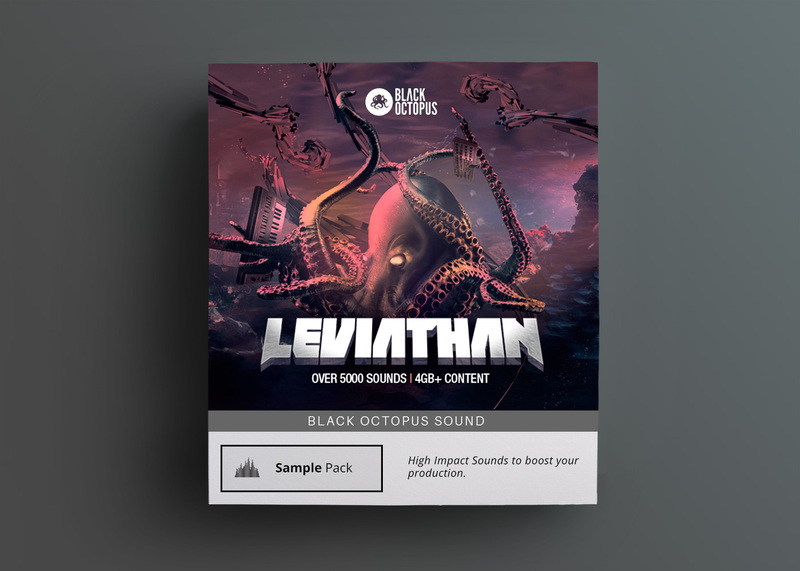 Orphic’s special blend of funk, glitch Hop, groove and soul has been making big waves recently and now he has teamed up with Black Octopus to produce an amazingly funky collection of tools for producers to use. 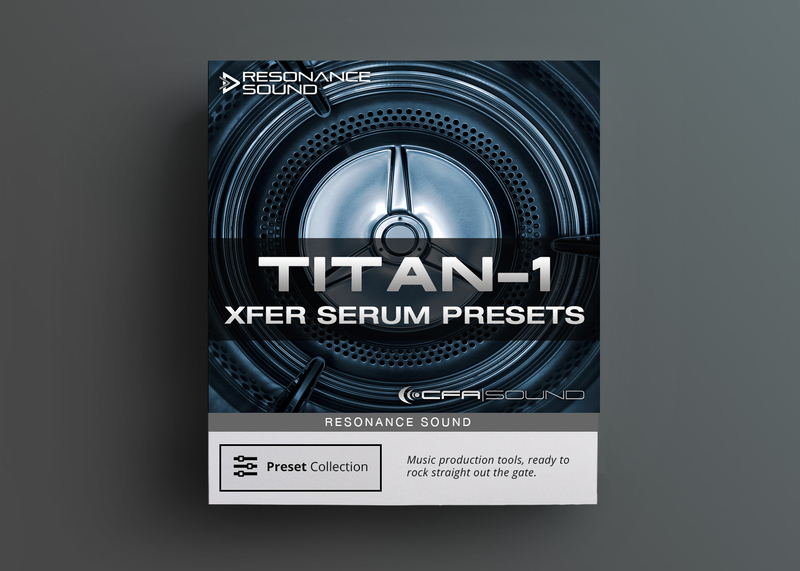 With over 800 juicy sounds directly from the studio of Orphic, this pack is not to be missed! Orphic’s special blend of funk, glitch Hop, groove and soul has been making big waves recently and now he has teamed up with Black Octopus to produce an amazingly funky collection of tools for producers to use. 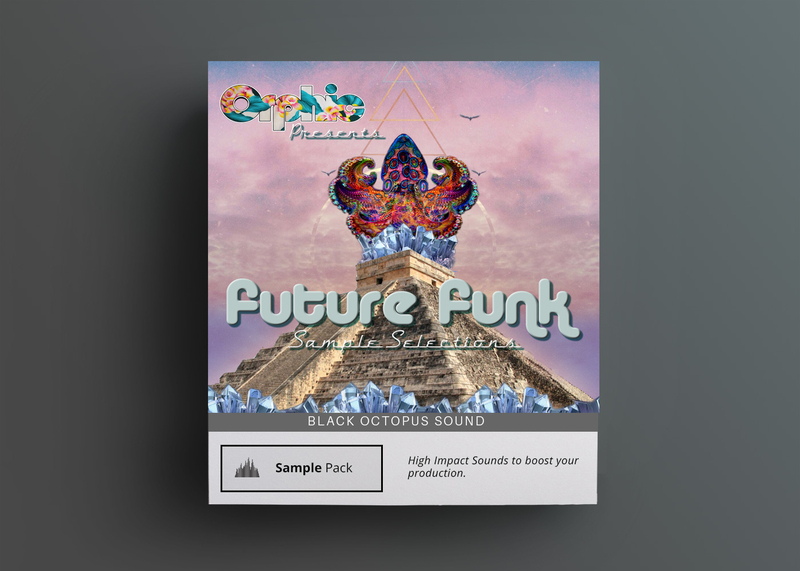 There is a little of everything in this royalty free future funk sample pack including some field recordings, live drums, guitar stabs, vocals, massive presets, and even some bonus material (racks, presets, templates) for Ableton Live users. 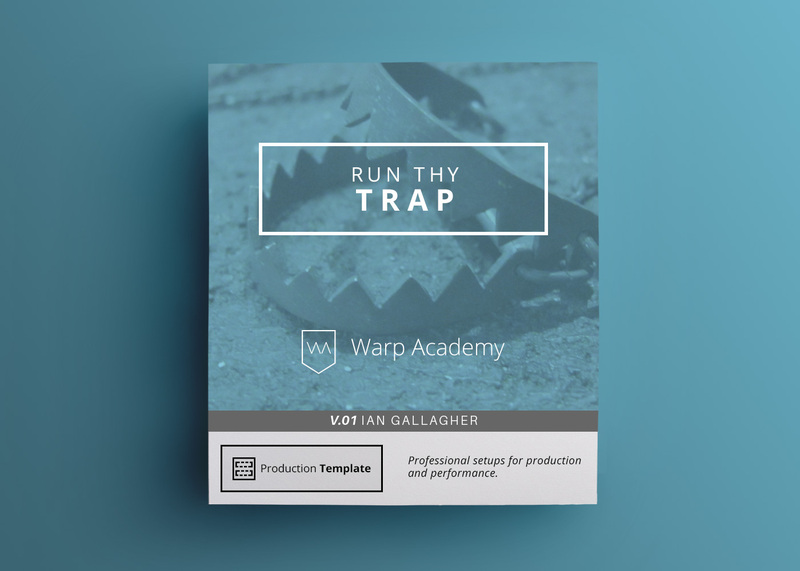 Bass loops in every note make it easy to chop up and fit into your own patterns. The field recordings can be used to layer into your percussion to make it more organic sounding. The live played bass, guitar, and drums can help add a human flavor to overly electronic tracks. With over 800 juicy sounds directly from the studio of Orphic, this pack is not to be missed! 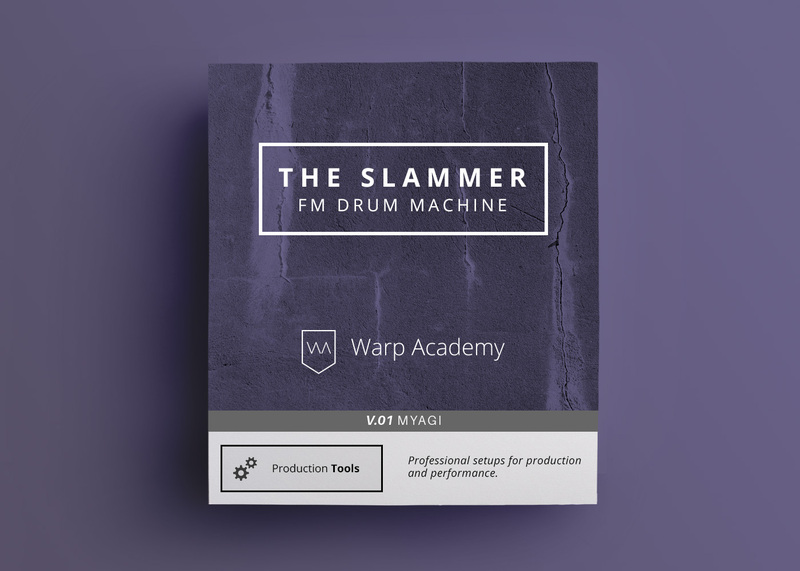 141 Drums – a wide assortment of one shot claps, kicks, crashes, mouth percussion, drum fills, and live and programmed drum beats. 146 Field recordings – lofi style bacon sizzles, bong rips, bubbles, birds, rocks, and some hifi stereo crunches, glass, water, and impacts.